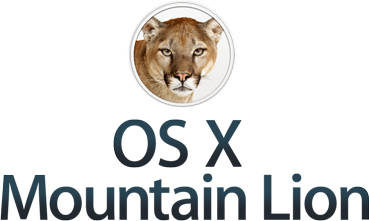 The newest version of Apples' Mac operating system which is OS X 10.8 or Mountain Lion hits the Mac App store today. Users who bought a new Mac on or after June 11 is entitled to a free upgrade. For those who are not entitled and wants to upgrade, it costs $19.99. The Mountain Lion brings more than 200 new features such as iMessages, social networking integration and automatic synchronization of Reminders, Notes and more.